There’s a familiar face in the February 2013 issue of Orlando Style magazine. In its popular Best Doctors feature, the magazine spotlights Associates in Dermatology’s Dr. Michael Steppie among the top 25 MDs practicing in the Orlando area. Inclusion in the annual feature is a highly coveted honor. Recipients are chosen based on positive feedback from clients and on nominations by peers in the local medical and healthcare community. So, recommendations are of the highest integrity. Dr. Steppie is a board-certified physician focusing on the prevention and treatment of skin cancer, the most common form of cancer in the United States. He has completed residencies in internal medicine, dermatology and dermatologic surgery, and is a Mohs micrographic skin cancer surgeon. Last year’s Physician of the Year Award winner, Dr. Steppie was Central Florida’s first to introduce Superficial Radiation Therapy, a cutting edge technology that provides an alternative to surgical procedures for specific types of skin cancers. And he has developed Steppie MD Dermaceuticals featuring his patent-pending Pro Organic complex™, a supercharged proprietary organic blend infused in the highest concentration in his new Anti-Aging Cellular Elixir: Ethereal Beauty™. 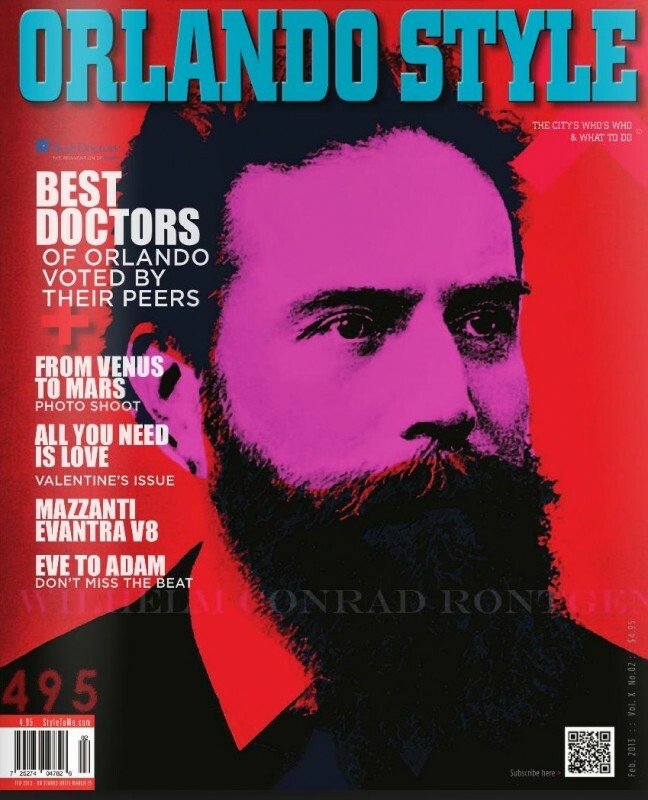 Dr. Steppie’s Best Doctors listing is his second appearance in Orlando Style. Last May, he was profiled in the popular glossy’s Wow Factorsection that recognizes prominent individuals making a positive impact within the local community. And his Anti-Aging Cellular Elixir: Ethereal Beauty™ also is featured in the magazine’s Luxury Essentials page this month (see page 88). If you want the best skin possible, you want Orlando’s best skin specialists. Call 800-827-SKIN (7546) and schedule a consultation with a skilled and dedicated member of the Associates in Dermatology team.